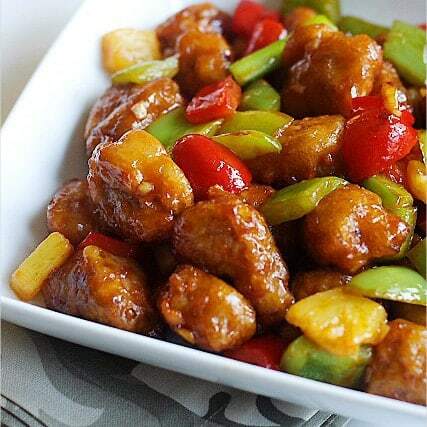 Wok By - Where Eating is just a Banquet For The Feelings! 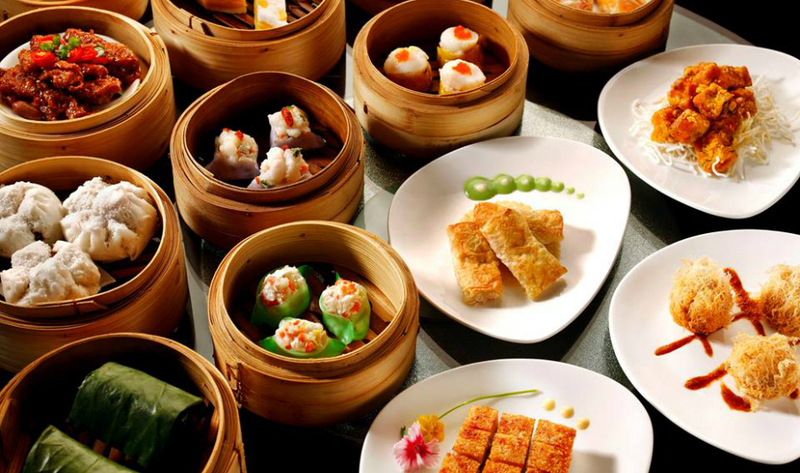 Gourmands across the globe have a passion for Chinese cuisine thanks to the extraordinary range and diverse ingredients used. 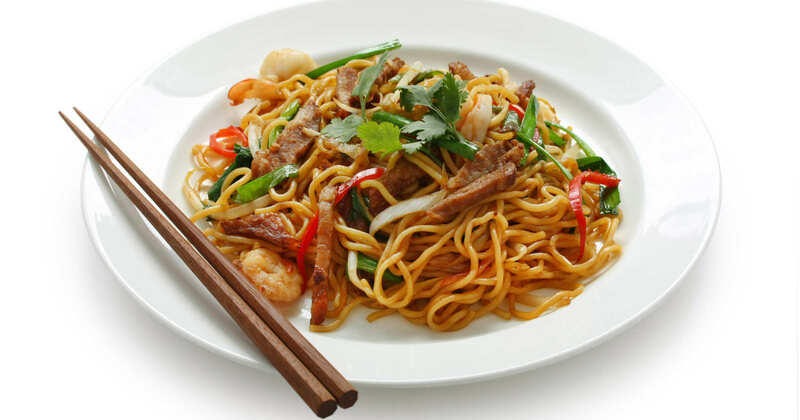 Chinese food comes in varied flavors and delicacies to tingle the taste bud of even an average eater. 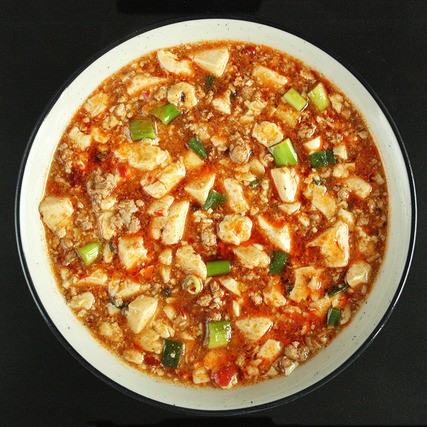 The dishes are unique and come with an aggregation of flavors like sweet, sour, salty or spicy. 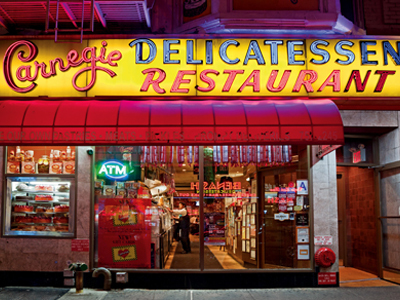 The website is dedicated to Chinese cuisine and restaurants in San Francisco and New York. We have cooked up some unique dishes from the land of the dragon for those who want to soak in authentic Chinese gustatory perception. 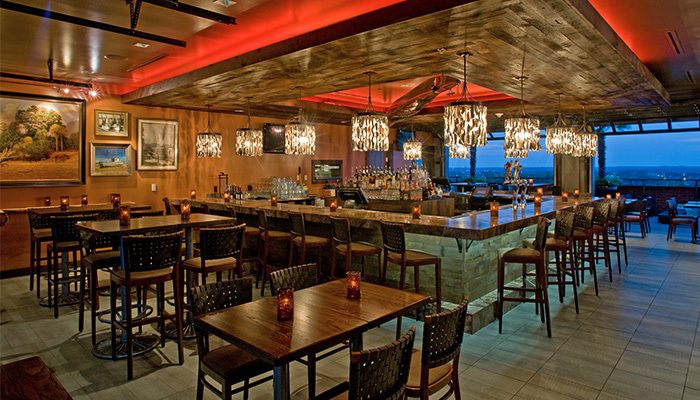 We also bring in regional cuisine from north, south east and west of China. 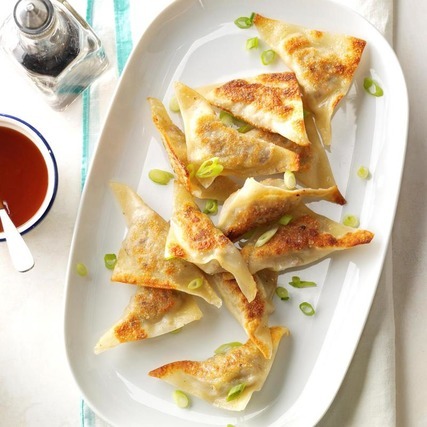 Chinese are keen to spread their cuisine to every nook and corner of the world, and the United States is no exception. 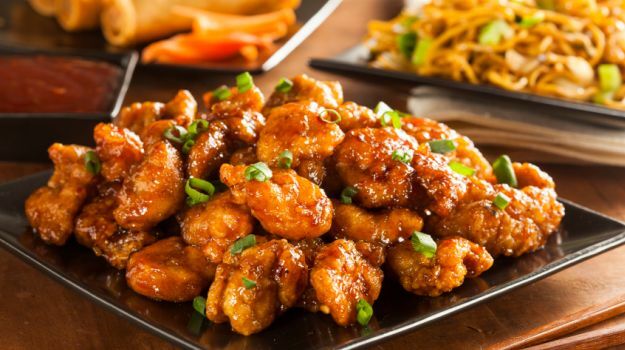 Chinese cuisine has caught the fancy of the Americans, and high-end as well as low-end Chinese restaurants have flourished in almost the entire country; even in places that do not have Mc Donald franchise! Still little is known about authentic Chinese fare and it is yet deemed to be belonging to the genre of an acquired taste. It is crucial for the Chinese to take every possible measure to popularize their fare in foreign lands and help remove misconceptions associated. 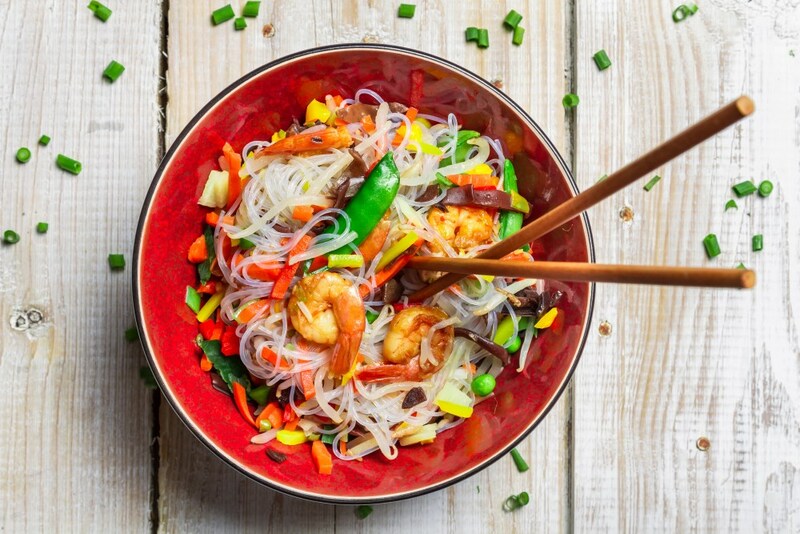 Chinese cuisine uses healthy cooking methods like steaming, roasting, boiling, stewing, baking, and utilize minimal oil. 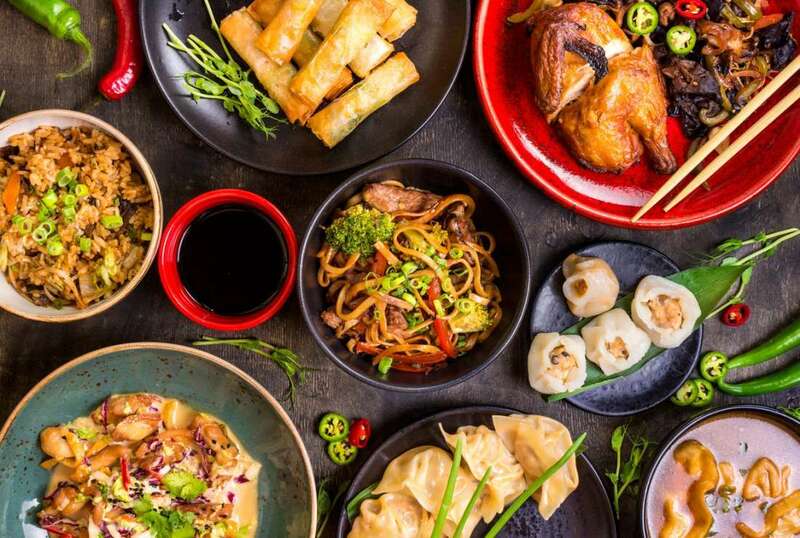 Chinese cuisine strives to strike a perfect balance between the ‘Yin' foods that is fruits and veggies, and ‘Yang' food that comprises of animal proteins. 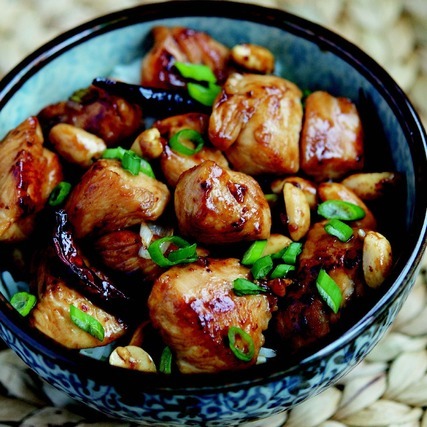 Chinese cuisine uses lots of antioxidants like green tea and various kinds of herbs in the recipes. In spite of all the health benefits, Chinese food is really budget friendly. One-third of the total population of San Francisco consists of immigrants. It should come as no surprise then that the region has loads of restaurants that offer authentic Chinese fare. 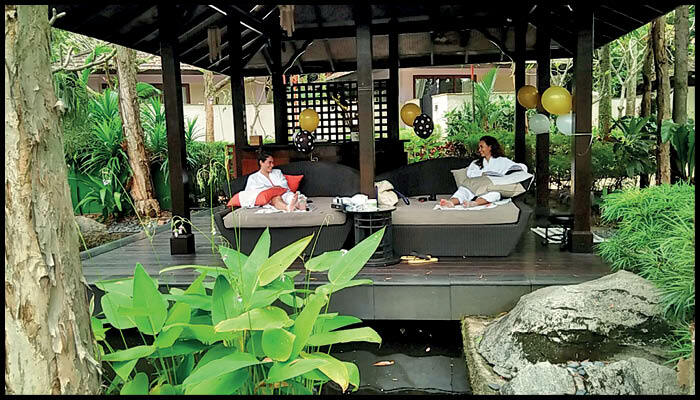 Though not each of them can make it to the top spot, yet China Live, Hong Kong Lounge II, Mama Ji's and Zeric's Restaurant are some of the names to reckon. 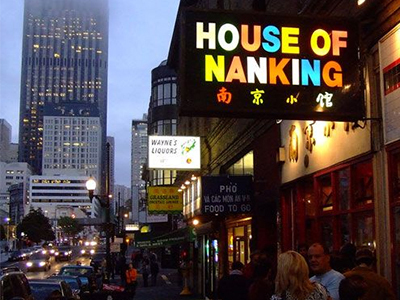 From Shaanxi noodles, Kung pao pastrami, Dutch crunch BBQ pork buns to spicy Sichuan fare, San Francisco offers all. 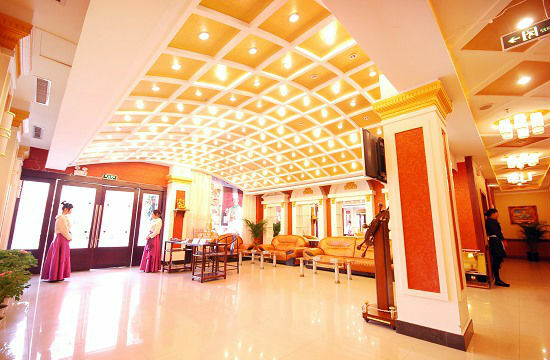 Budget is no constraint here since the restaurants offering Chinese cuisine are available across all price range here. 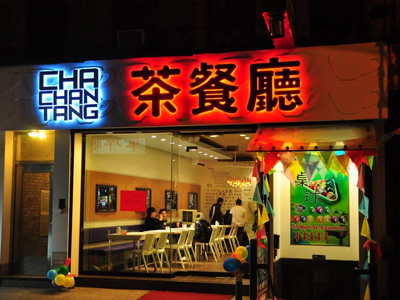 New York has several Chinese restaurants showcasing authentic Chinese cuisine across the regions of China. 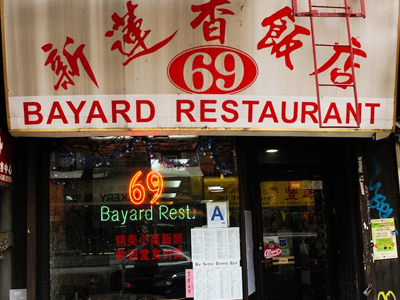 With such a high immigrant population, no wonder New York has witnessed mushrooming of Chinese restaurants in the recent past. 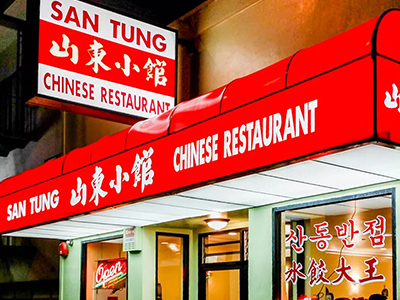 Right from the high-end to the more economical ones, one can find a Chinese restaurant suited to every kind of budget in the New York area. 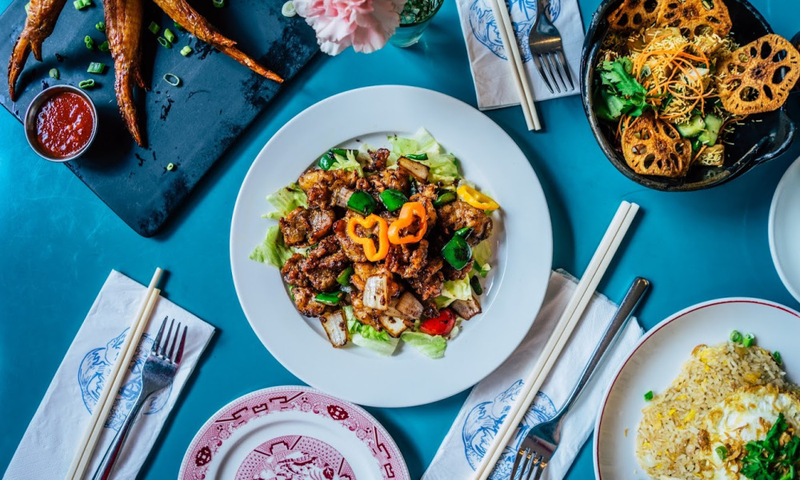 Nom Wah Tea Parlor, Grand Sichuan, Da Xi, Mission Chinese Food, Shan Dong Fried Dumpling, Chinese Tuxedo, Joy Luck Place, Red Farm, Café China are just some of the names that have dedicated clientele, that just keeps growing. 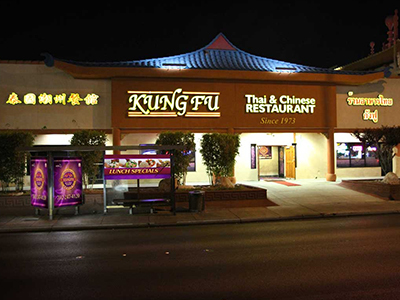 Know a Chinese restaurant you want to share; you are most welcome to post your experiences and comment. Let the world be inspired!